August is here and we can’t wait to share a list of best upcoming smartphones with you! After a hectic July, mobile phone launch is going to double in August 2018. If you are planning to buy a new phone, then have a look at our top upcoming smartphones! Buckle up your self and get ready because August is going to exist for you smartphone lovers! Here is the list of mobile phones expected to launch/release in August 2018 in India. The much-awaited Samsung Note flagship will hit Indian shores in August. 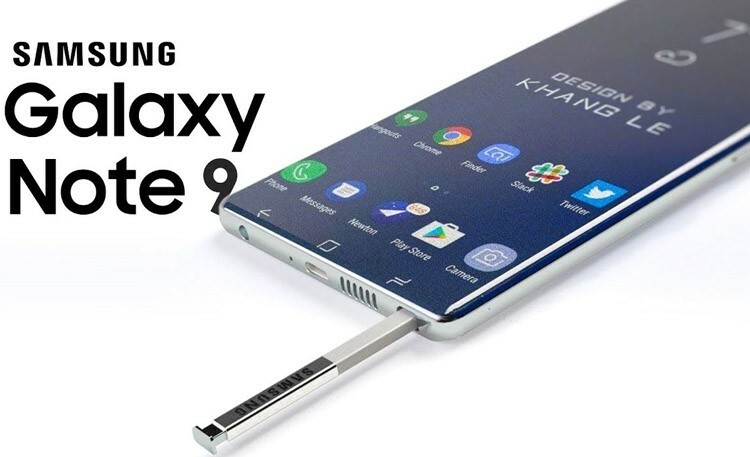 The Galaxy Note 9 is expected to launch on August 9 at New York. Samsung had released videos teasing about new Galaxy Note 9. The teasers hinted at the presence of a bigger battery in the Galaxy Note 9, great storage and speed. The device is expected to feature an 8GB RAM along with 512GB of inbuilt storage. The Galaxy Note 9 will come with a 6.3 inch super AMOLED display with 19.2:9 aspect ratio. A bezel-less display with a similar physical design its predecessor. Rear dual camera set up at the back with two 12 megapixel sensors equipped with OIS. Up to 512GB internal storage. Bigger battery life with 4,000mAh battery. A redesigned S Pen stylus along with the device with Bluetooth feature. Xiaomi globally unveiled Mi A2 on July 24 at an event in Spain. This next-gen Xiaomi smartphone will be making its way to the Indian market on August 8. It is expected to cost around Rs 20,000. The smartphone will come in two variants. The device features a 5.99-inch Full HD+ display. Powered by a Snapdragon 660 chipset. A rear dual camera setup which consists of a 12MP primary sensor coupled with a 20MP secondary sensor. It features a 20-megapixel front camera with AI capabilities. The device is packed with a 3,010 mAh battery. This new budgeted smartphone could be a smart replacement for Moto X4. Motorola will soon be launching its first budget Android One smartphone in India. It will come with a 6.23-inch Full HD+ display. The device sports a 19:9 elongated display. Powered by a Qualcomm Snapdragon 636 chipset. 4GB of RAM and 64GB internal storage. 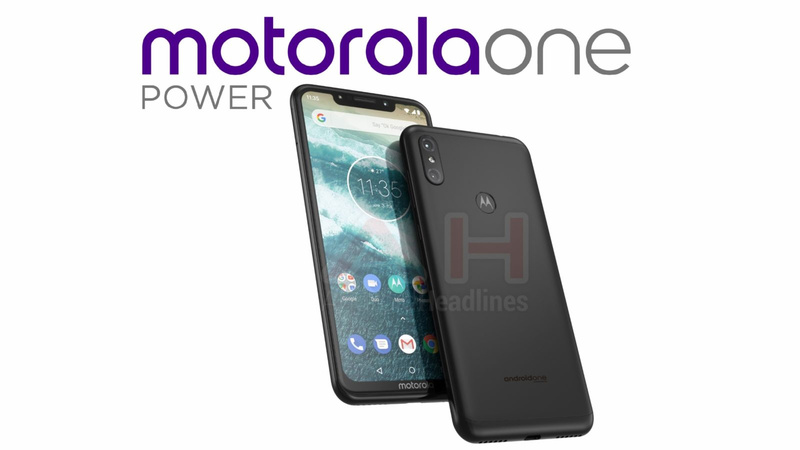 Motorola One Power will come with rear dual camera setup. A 12MP primary lens coupled with a 5MP secondary lens. And an 8MP front camera. The device is packed with a 3,780mAh battery. After introducing Xperia XZ2 in India, Sony is all set to launch Sony Xperia XZ3 in the country in August. The company launched its 48MP IMX 586 CMOS sensor which is considered to be the best smartphone sensor currently available in the market. The Sony Xperia XZ3 is expected to cost Rs 55,000 or more. It features a Quad Bayer technology to process high-quality images. The device sports a 5.7-inch Full HD+ display along with 18:9 widescreen display. Powered by a Snapdragon 845 SoC with 6GB of RAM and 128GB internal storage. A 3,240mAh battery and will run Android P out of the box. 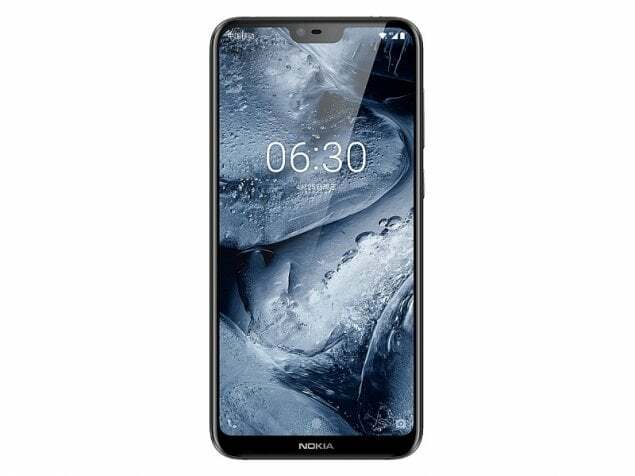 After several rumors and leaks, the Nokia X6 will probably launch in India as Nokia 6.1 in August. The smartphone was launched a few months back in Hina, and it is awaiting a release worldwide. The expected cost of the smartphone will be under Rs 20,000 in India. The smartphone features a 5.8 inch IPS LCD notched display. The device is powered by a Snapdragon 636. Up to 6GB of RAM. The device is expected to come in two storage variants. It has a dual rear camera setup. The smartphone comes with a 3,060mAh battery. Which one are you planning to buy? Do let us know and stay tuned for more updates!